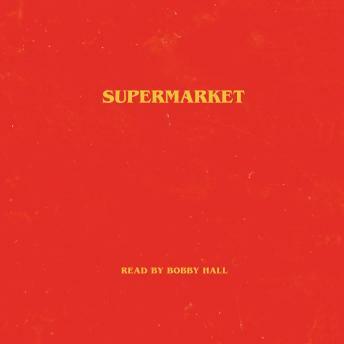 Listen to "Supermarket" on your iOS and Android device. really enjoyed Bobby's writing style...clever plot as well enjoyable read he was even better reading it to me...please continue to read all of your future books. kudos! It’s not what you think even though it kind of is. Great book.